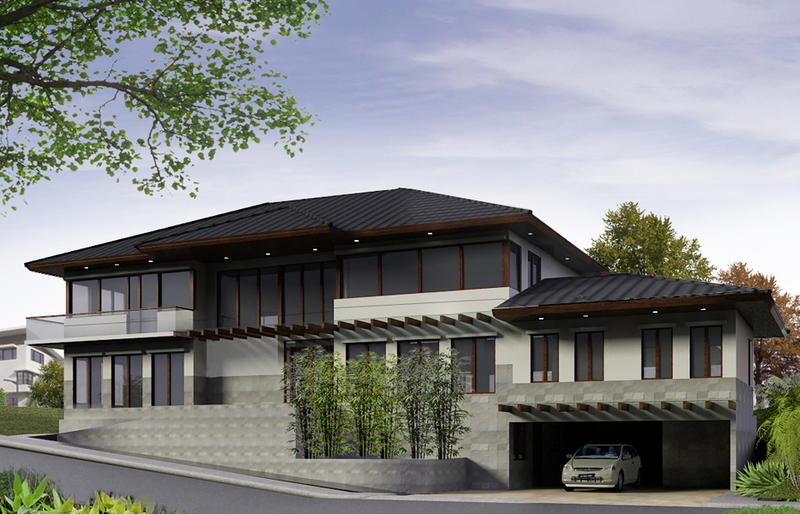 Eugene T. Mangubat & Associates is an Architectural office, located in Manila, The Philippines, offering Architectural Design Services, with experience in: Residential, Commercial & Planning Projects. The practice places great emphasis in client service using architectural design to bring satisfaction to the requirements formulated with the owners. We believe in using the characteristics of the site, environment, culture & technology to bring an architectural vocabulary that answers a program & creates value for everyone involved. Eugene T. Mangubat graduated from the University of the Philippines – Diliman, College of Architecture with a Bachelor of Science in Architecture. He passed the board and received his license from the Professional Regulatory Commission. Over the period of a decade he has received training in a variety of projects from leaders of his profession. In 2010 he put up his own practice to pursue his vision of Architecture.